Sep 18 – Economic Events Outlook – ECB President Draghi Up Next! Forex markets traded in a thin trading range in the absence of major catalysts. 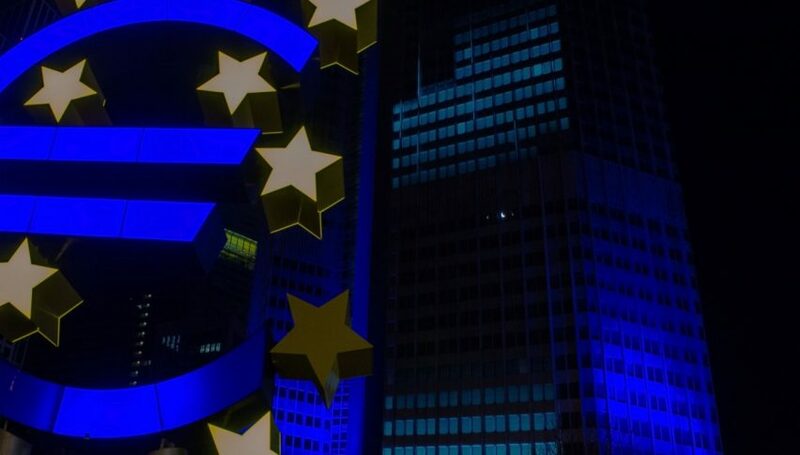 The Sterling and the Euro soared against the US dollar, amid expectations that Britain would seize a deal with the European Union on the terms of its exit from the bloc. Today at 8:15 (GMT), European Central Bank president Mario Draghi is due to speak at the French Prudential Supervision and Resolution Authority event in Paris. The French Prudential Supervision and Resolution Authority is an independent administrative authority which controls the actions of banks and insurance companies in France. It runs under the auspices of the French central bank, Banque de France. Since the speech is from the President of the central bank, investors will monitor the event very closely. Although, there are no expectations of any big market-moving remarks from ECB’s Mario Draghi. Newbies, the manufacturing sales is a leading indicator of economic health. Manufacturers are quickly affected by market conditions, and changes in their sales can be an early signal of future activity such as spending, hiring, and investment. Considering the uncertainty over the NAFTA and trade war fears between the US and Canada, this release may impact the market. Probably that’s the reason economists are expecting a slower manufacturing sales of 1% in September vs. 1.1% in August. Anyway, I will be up for monitoring it at 13:30 (GMT). As we all know, the current account is one of the significant macroeconomic events which helps central banks determine their interest rates. It’s a difference in value between imported and exported goods, services, income flows, and unilateral transfers during the previous quarter. The Statistics New Zealand is due to release the figure at 23:45 (GMT) with a forecast of -1.32B deficit vs. 0.18B surplus in the first quarter of 2018. It can place a bearish impact on the New Zealand dollar.